Subscribe to our newsletter today and enter for a chance to win a free Lumin CPAP Cleaner Bundle. Offer ends April 30th, 2019.
our future discounts and other sales promotions. 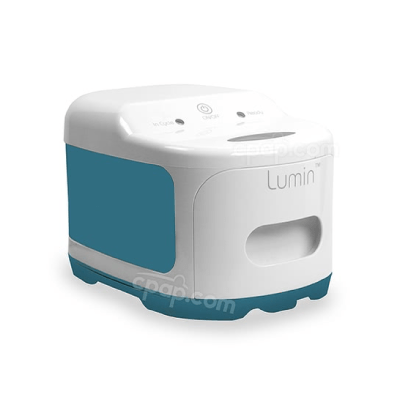 What's in the Lumin Bundle? is actually prolonged when it is cleaned regularly? Finally, replace any old, leaky or moldy tubing with a brand new 6 foot hose. Uses UV-C light to safely sanitize in 5 minutes (99.9% kill rate for harmful bacteria, viruses, mold and fungus). Made from 100% cotton, these unscented wipes are alcohol and latex-free, biodegradable and gentle on your hands. 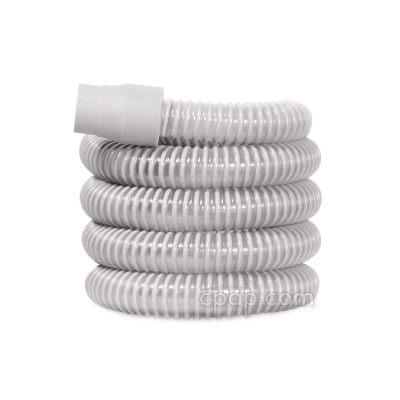 Designed with a smooth bore to provide consistent pressure delivery and to ensure the quietest CPAP experience possible.